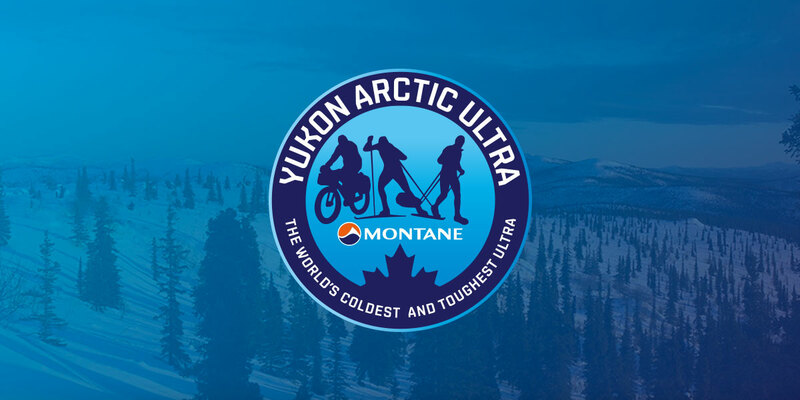 This is just one of many great photos that Derek Crowe took during this year’s Montane Yukon Arctic Ultra. 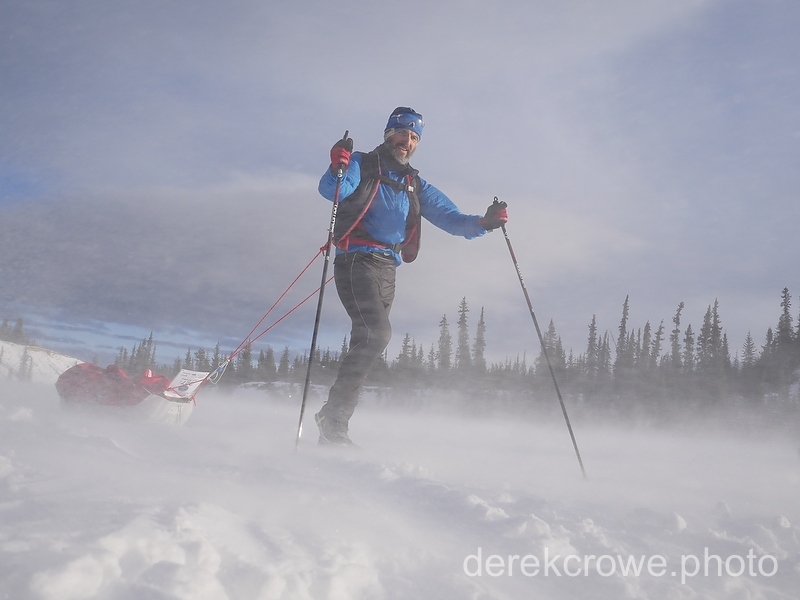 This one shows Jan Kriska, winner and holder of the new 300 mile record on foot (117 hours 26 minutes). For all of Derek’s photos please go to his gallery.